James and Courtney Thomsen are the Directors of Young Life Adventures. They have each been on Young Life staff for over 20 years. 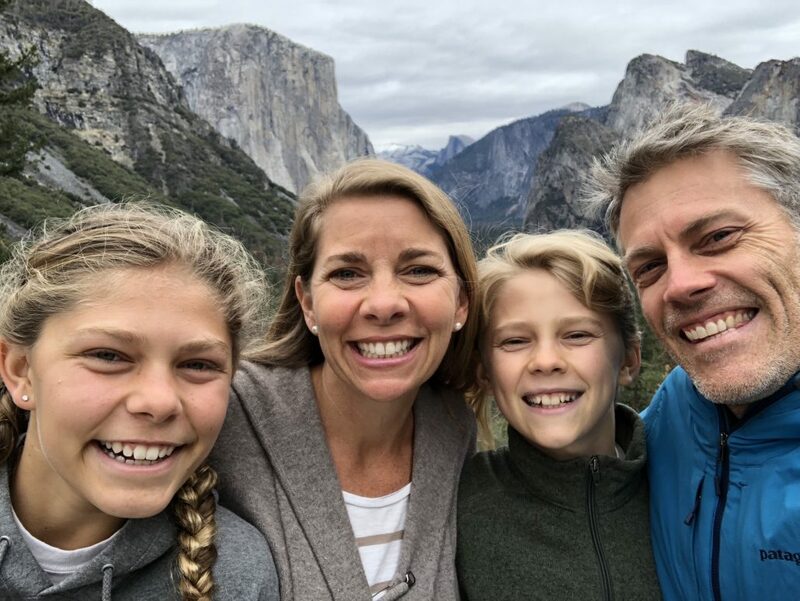 The Thomsens are passionate about helping equip teenagers to follow Jesus for life! 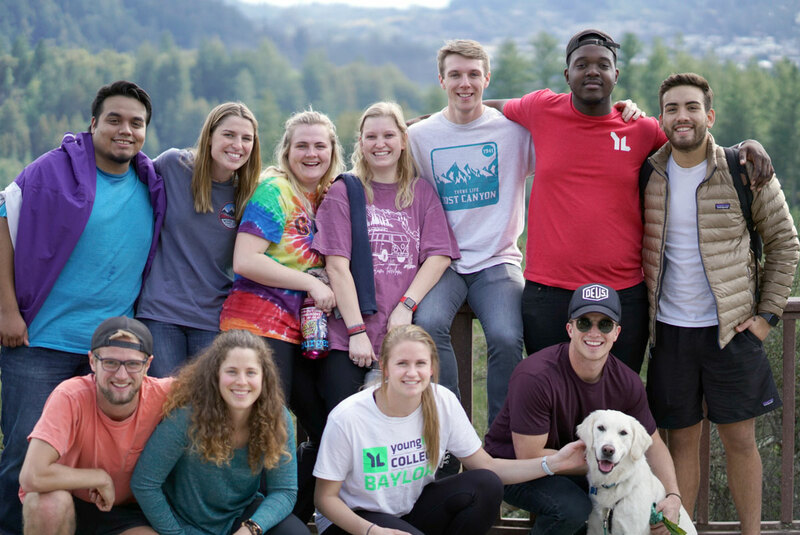 From their years as Young Life Area Directors, they saw the need for their high school friends to have a camp experience that would be a good follow up to outreach camp, giving campers the tools to develop their own daily walk with Jesus. Because of their awareness of this need in the mission of Young Life, James and Courtney have spent the last 17 summers running discipleship camp experiences for teenagers involved in YL. They are committed to helping provide quality encounters with Jesus through the means of adventure discipleship camp in Santa Cruz, and through service discipleship trips to Baja, Mexico. They live in Scotts Valley, CA with their children Emmeline (15) and Levi (13) and their Golden Retriever Luna.